Events that inspire and connect journalism communities. In 2018 the News Impact programme will become a structured and dedicated ​ecosystem, a conveyor belt for innovative ideas that change journalism methods, formats and practices across Europe. 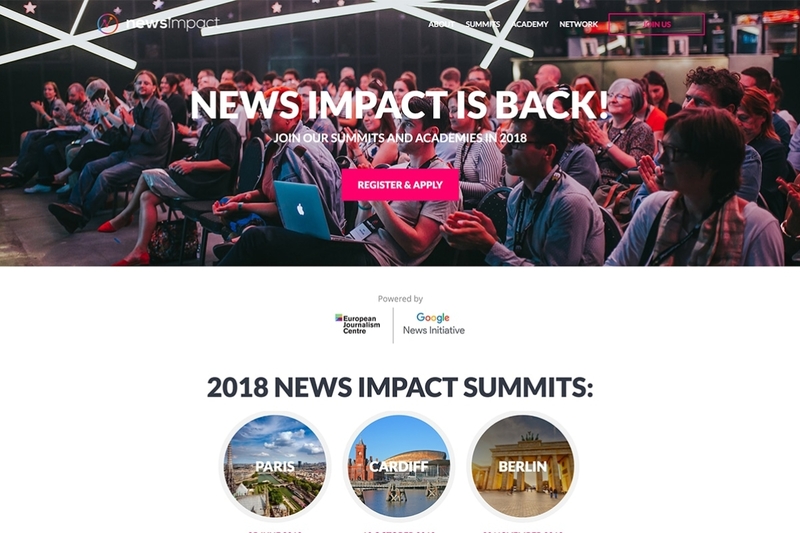 The News Impact initiative offers free-of-charge media innovation events, training academies and a support network, organised by the European Journalism Centre and powered by the Google News Initiative. We bring together international media experts with local news communities to focus on how new technology, tools and methods can change the way journalists work in the newsroom. News Impact Summits mix presentations, ignite talks, fireside chats, hands-on workshops, and other collaborative sessions. We connect editors, newsroom managers, journalists, designers, developers and J-school students with new ideas, tools and methods. The Summits are free-of-charge and organised across Europe to offer a space to meet, network, learn and get inspired by other media professionals, startups, academics, as well as experts from other industries. 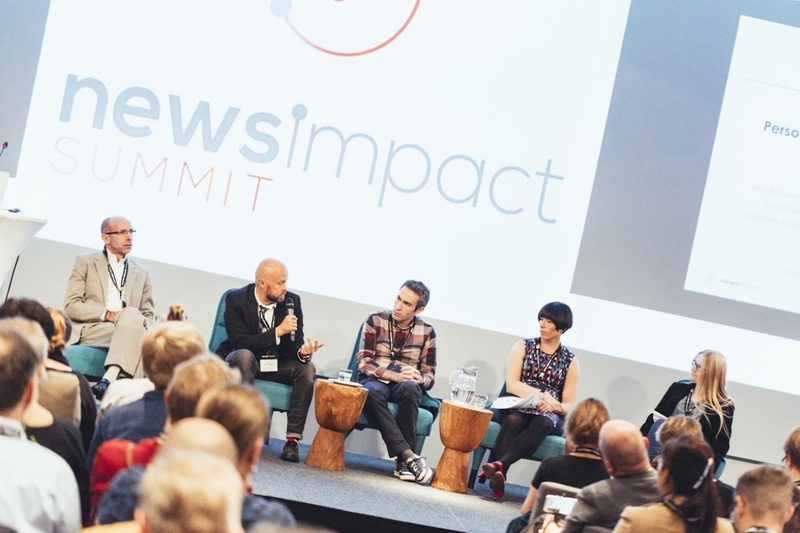 Since 2014, the European Journalism Centre and the Google News Initiative have organised 23 editions of the News Impact Summits, visiting 18 cities in 15 different countries across Europe and the Middle East. 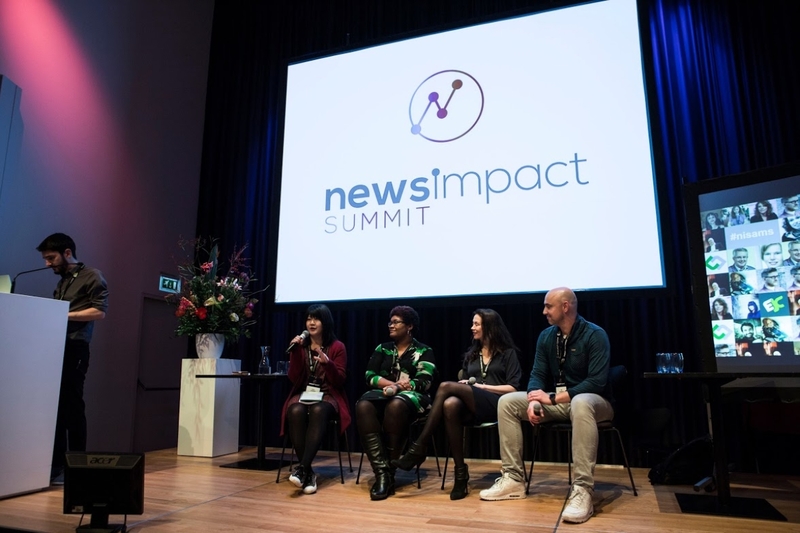 The News Impact Academy connects, supports and develops digital innovators in European newsrooms and media startups. This series of workshops offers participants the opportunity to unleash their creativity and learn new ways to face some of the most pressing challenges in the journalism industry. The goal is to nurture leadership skills in digital innovators by connecting them with each other and giving them the tools to scale their ideas, wherever they work. The News Impact Network is a peer-to-peer mentoring programme that brings together diverse digital innovators in teams centred around specific topics and shared challenges. The programme provides meaningful connections, leadership skills, inspiring ideas from outside the journalism industry and other tools to navigate the changing media landscape. 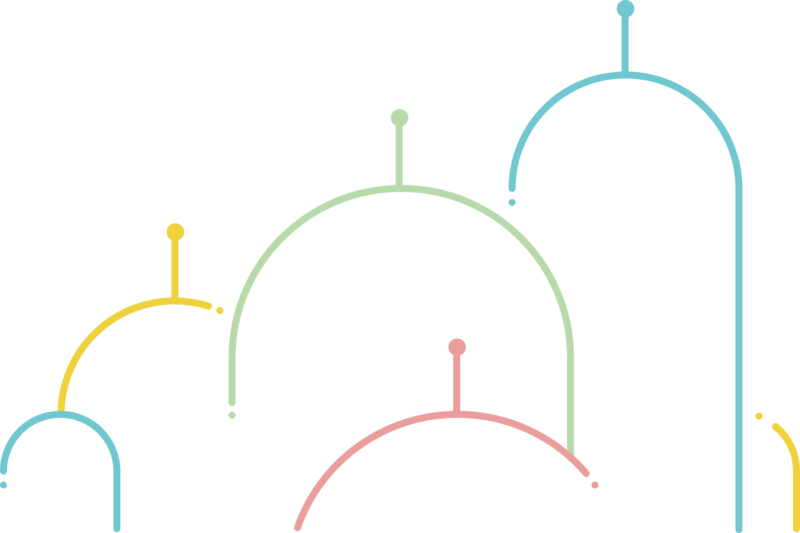 A European community of philanthropists, donors, journalists and media executives with the goal to create transparent, ethical and sustainable ways to fund journalism. 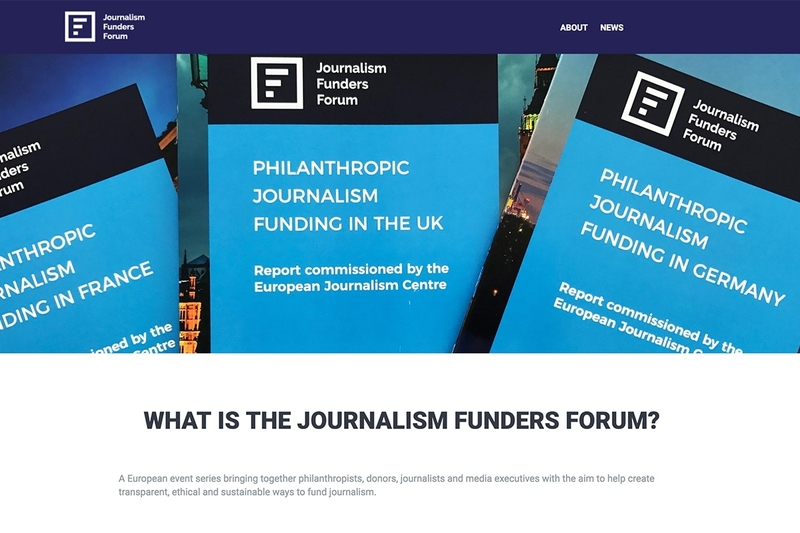 Journalism Funders Forum is a new European community that is changing how philanthropists and journalists engage with one another. Through engaging case studies, unseen research and open discussion, our network and events explore key editorial, ethical, financial and technological questions with world-class experts. We aim to build trust and provide a blueprint for future collaboration. 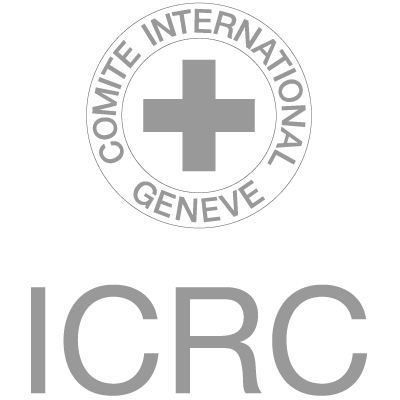 The events bring stakeholders from both sides together, point them towards cooperation opportunities, build a foundation of trust between them, and help develop appropriate ethical guidelines that respect journalism’s integrity and independence, while enabling philanthropies to support their respective causes. The events are often underpinned by a stock-taking study that analyses existing funding partnerships in Europe as well as the lessons learned so far. The events have been organised by the European Journalism Centre, with the kind co-operation of around 50 organisations and individuals, and the financial support of Democracy & Media Foundation, Adessium Foundation and the Bill & Melinda Gates Foundation. We're looking for partners to support informed societies through sustainable, ethical and innovative journalism. Follow us on Twitter & Medium, like us on Facebook or join our Newsletters.